One to keep the kids entertained on a rainy afternoon, Max is an amiable enough feature reminiscent of 80’s canine adventure television series The Littlest Hobo. Max, a beautiful german shepherd is the hero here as he leads the humans to uncover a mystery right under their very noses. 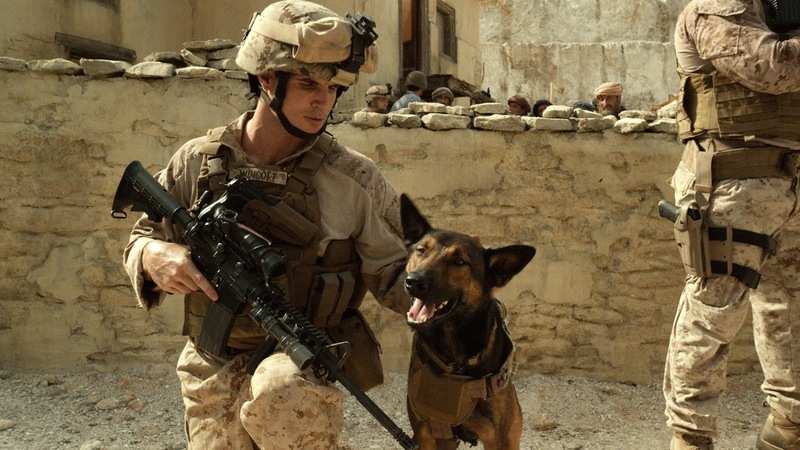 When his big brother Kyle (Robbie Amell) is killed whilst serving in Afghanistan, surly teenager Justin (Josh Wiggins) finds himself left with his brother’s precision-trained military dog Max after his grieving parents agree to give him a home. Unfortunately most of the plot is given away in the trailer but suffice to say when an old soldier buddy of Kyle’s resurfaces in town, Max is not happy and leads Justin to uncover some unsettling truths about the death of his brother. 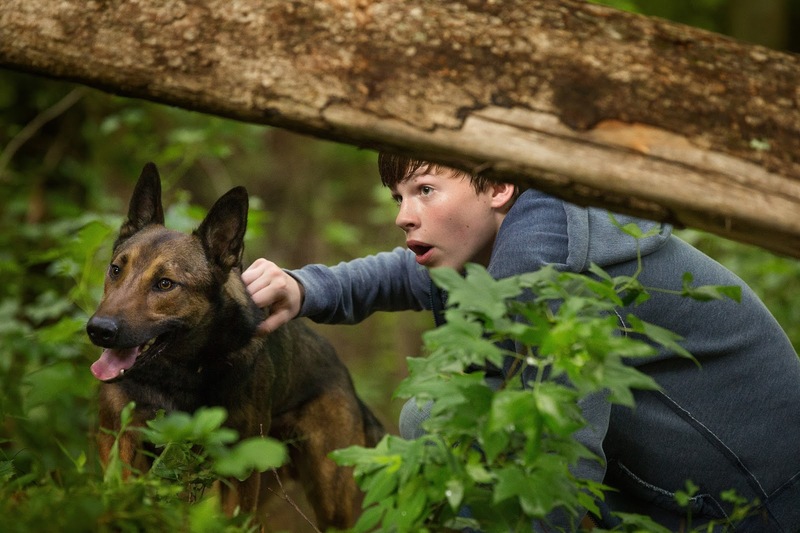 While the film gets off to a fairly strong start, good premise, cute dog, nice troubled kid/traumatised dog bonding, it quickly starts to lose its way as the story takes hold. Perhaps it’s the predictable nature of these types of animal adventures but the mystery feels by-the-numbers as it unfolds with very little actual mystery or urgency to it. The plot is also riddled with contrivances that serve only to put all the right people in the right place for the finale that otherwise makes no sense. Directed and co-written by Boaz Yakin (Remember the Titans) it’s a nicely made movie, with its heart in the right place but it just doesn’t quite come together. It has a feel of a Saturday TV matinee to it. The supporting characters are also too simplistically drawn. Grieving Mom (Lauren Graham) is trying to hold it all together - still putting nice dinners on the table, giving out to Justin for “cussing” (they are in the bible belt after all) and dressing in her floral tea dress and cardie. Perhaps in another film she would had hit the bottle or at least screamed her lungs out at the loss of her child but she’s not given room to lose it here. Dad (Thomas Hayden Church) is the salt of the earth, hardworking veteran, hammering home the patriotism with a 4th of July parade march through town. No wonder Justin is surly and escapes into his computer games. He’s not living with real people. A scene in which Justin’s father confronts him with a truth about his own wartime experience is forced and suffocating in its execution. As Justin, Josh Wiggins (Hellion) does a nice job especially in his scenes with Max but a side bar plot about him providing pirated video games to friends is thrown in and disappears almost as quick. The real draw here is Max himself who will pull your heart strings with his loyalty and bravery to save the day. Kids will love him so expect demands for a dog just like him on the way home.